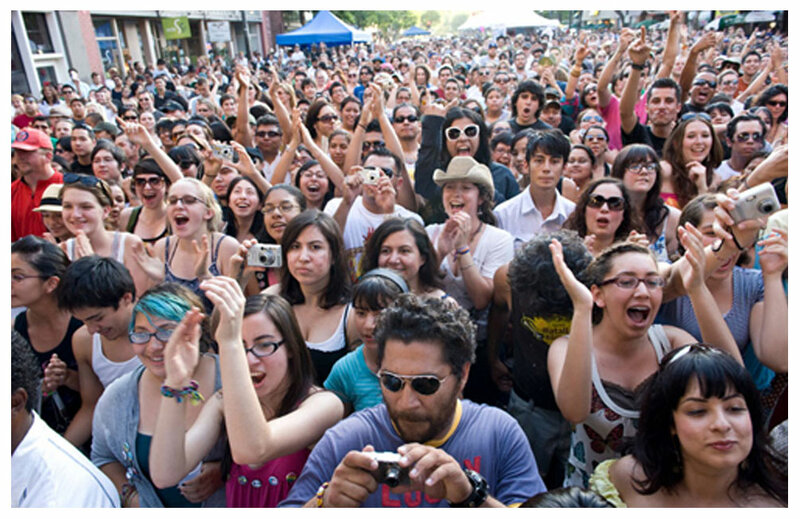 Make Music Pasadena is a free, all-day, all-ages music celebration that takes place Saturday, June 1, 2013. 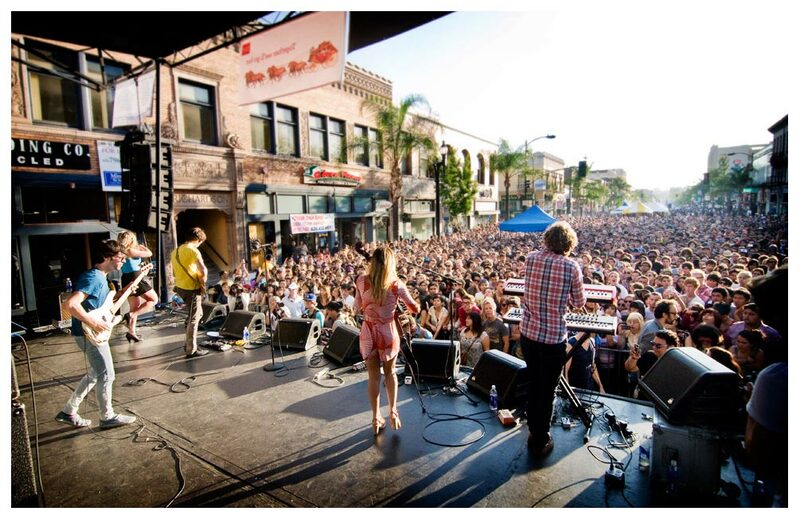 Make Music Pasadena is Southern California's only FREE music festival that features Grammy-award winning platinum-recording artists, along with homegrown and emerging talent. 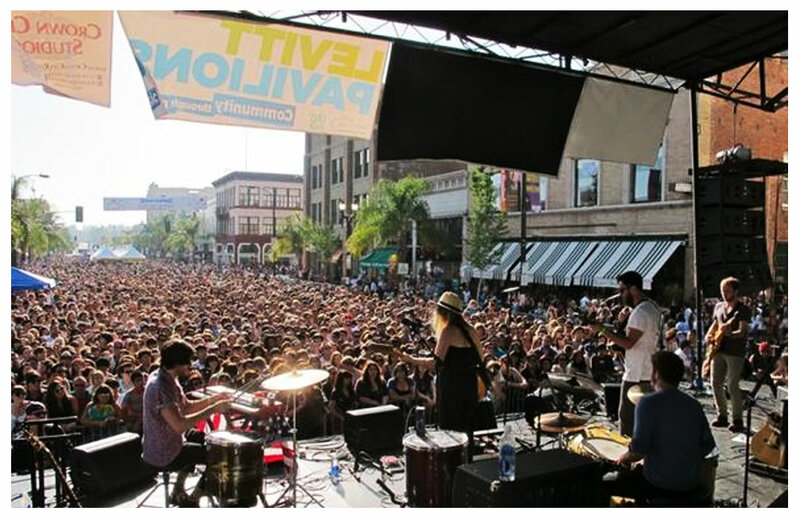 Make Music Pasadena spans more than 20 city blocks and includes over 150 free concerts throughout Downtown Pasadena.